Accidental Agent and Alpha Centauri feature among 47 entries for the Queen Elizabeth II Stakes at Ascot on October 20. Eve Johnson Houghton’s Accidental Agent caused a huge shock when landing the curtain-raising Queen Anne Stakes at Royal Ascot in June. 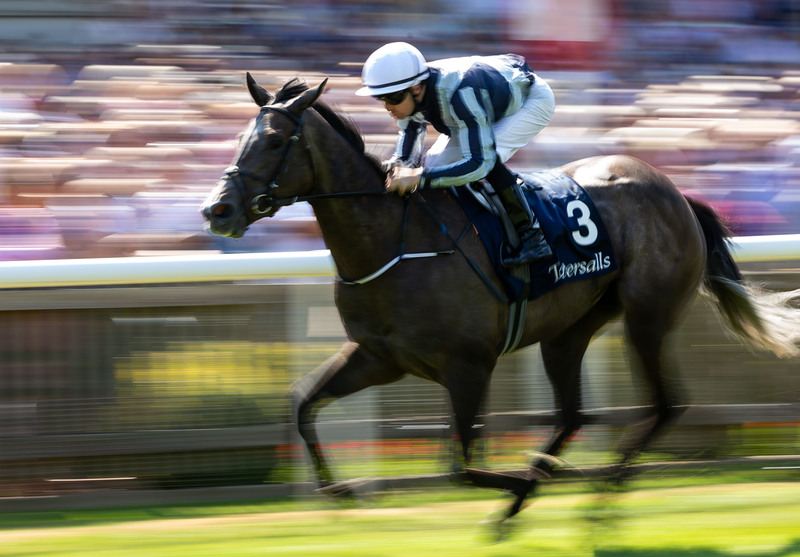 Jessica Harrington’s Alpha Centauri has arguably been the star of the season so far, winning the Irish 1,000 Guineas, the Coronation Stakes and the Falmouth Stakes to complete a Group One hat-trick. The pair are set to do battle in this weekend’s Prix Jacques le Marois and could potentially clash again on Qipco British Champions Day. Jessica Harrington is in no rush to firm up plans beyond this weekend for Alpha Centauri. Simon Crisford’s Century was beaten just three-quarters of a length into fourth place in the Queen Anne and has since finished fourth again in Ascot’s Summer Mile. He is set for a tilt at the Arlington Million this weekend, with the QEII a a potential long-term target. David Simcock’s stable stalwart Lightning Spear deservedly opened his account at the highest level in last week’s Sussex Stakes at Goodwood and is also in the mix for the £1.1million prize on Champions Day. David Redvers, racing and bloodstock manager to Lightning Spear’s owners Qatar Racing, said: “It was wonderful to see Lightning Spear win at Goodwood. His next options are probably in France, but whether he takes in the Prix du Moulin or the Prix de la Foret, we’ll have to see. Other contenders for the QEII include Andrew Balding’s Summer Mile winner Beat The Bank and the William Haggas-trained Addeybb. The latter won the Lincoln at Doncaster and the Group Two bet365 Mile at Sandown earlier in the season, but has been off the track since disappointing in the Lockinge Stakes at Newbury in May. Haggas, who has also entered his charge in the Champion Stakes, said: “What I learned from Newbury is that I wouldn’t run him on good to firm ground again. But he has had some time off since and is currently doing very well, enjoying some sunshine before we bring him back. “I would think he would have a run somewhere before Ascot, but I haven’t thought too much about where. Other notable inclusions are Freddy Head’s With You, the Sir Michael Stoute-trained Expert Eye and Without Parole from John Gosden’s yard.